'Tis the business of little minds to shrink, but he whose heart is firm, and whose conscience approves his conduct, will pursue his principles unto death. The harder the conflict, the more glorious the triumph. What we obtain too cheap, we esteem too lightly. 'Tis dearness only that gives everything its value. 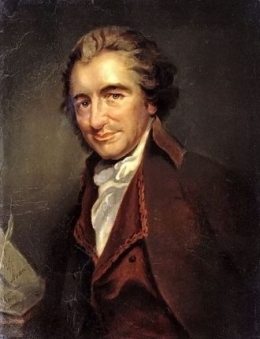 36 quotes by Thomas Paine.